I’ve done it. I’ve finally done it. It took long enough! This crust, fellow dessert lovers, is the one. 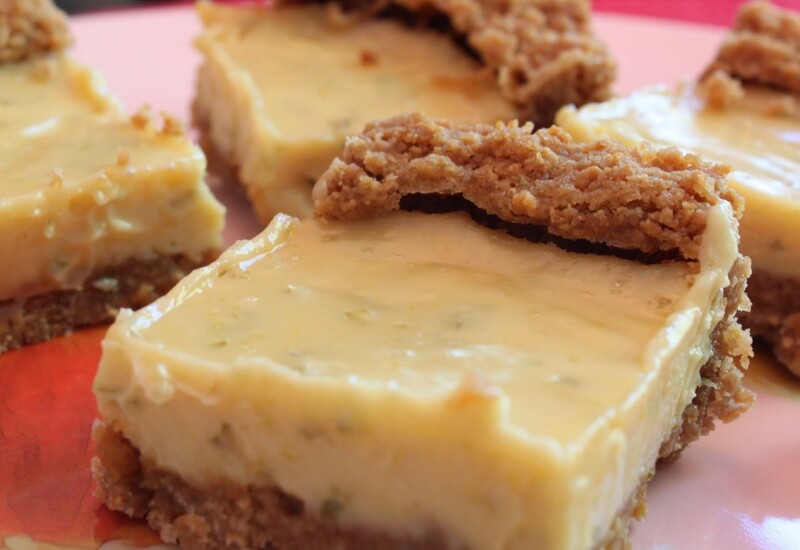 While traditional key lime pie has graham cracker crust, this one is made of ground almonds and white chocolate. Do you want to guess which crust is better? If you guessed graham cracker, you are just plain wrong. This pie crust is just beyond all my wildest expectations and dreams. 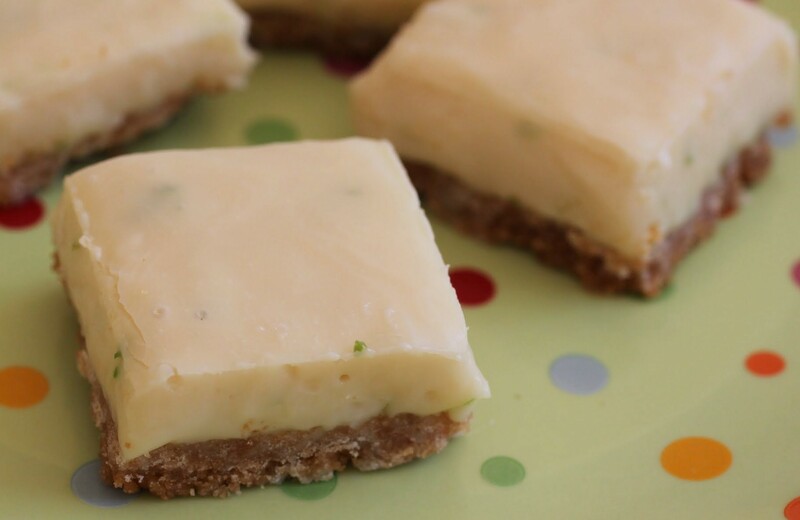 It’s such a perfect base for tart, creamy key lime filling. That’s what I get for thinking creatively! This is the best time of year. As soon as Cinco de Mayo hits, the weather gets sunnier and spending time outside is nothing but a sheer pleasure. 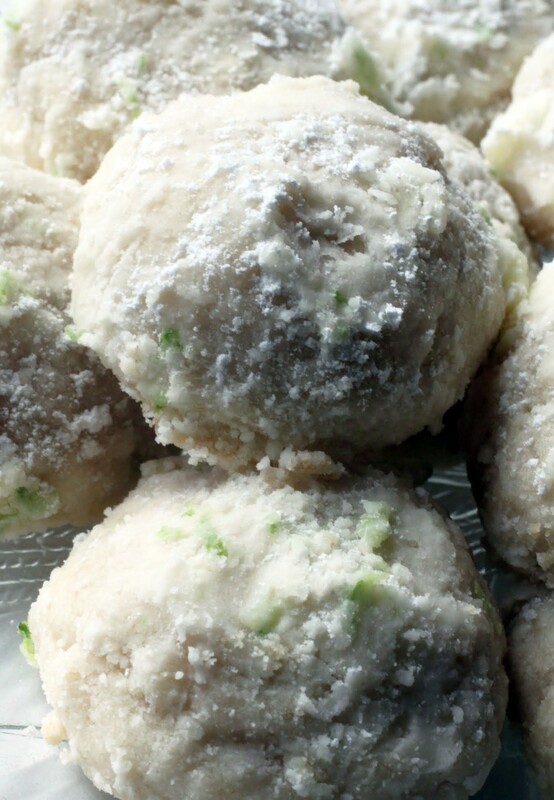 Lazy days, frosty margaritas, flip-flops…and lime-infused desserts! I still remember my first slice of key lime pie. It was quite a special moment. My husband and I were dating and we went on vacation to Florida, and in a restaurant overlooking the Gulf of Mexico, I had my first slice. I think that moment was perfection. And I’ve been trying to recreate it ever since. 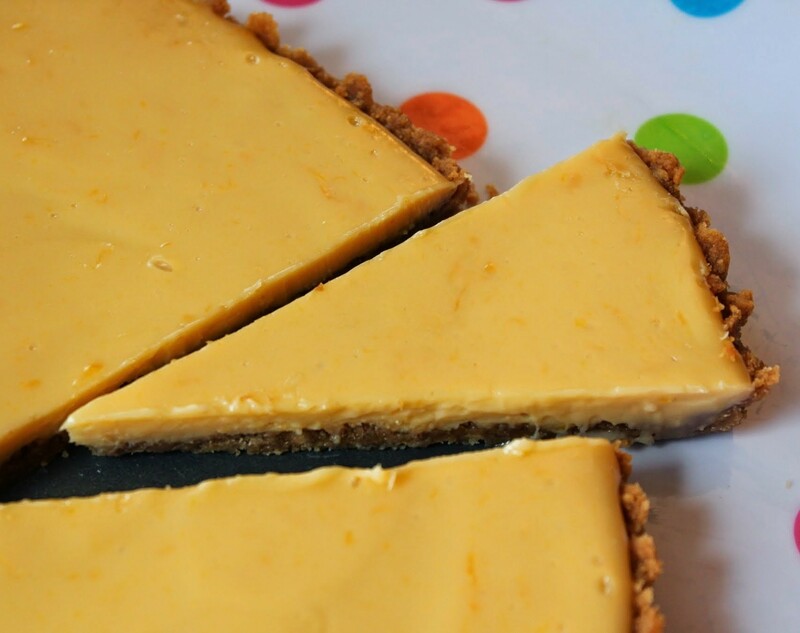 This particular tart, though not a key lime pie, manages to bring back that happy feeling effortlessly. I know, I know. 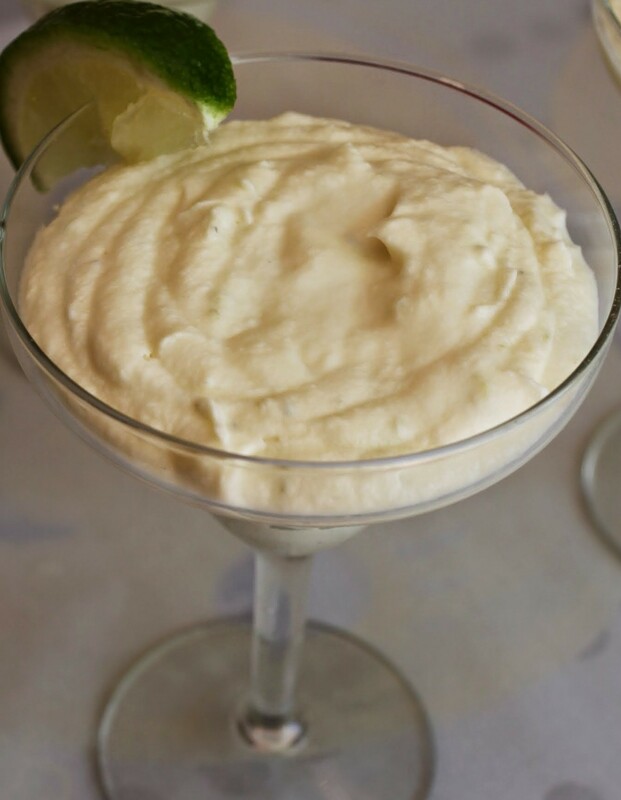 Key lime is a summer thing, right? But I’m a summer girl stuck in the tail end of the winter from hell. I need to do something to ease the pain. And since it’s my week to bake green stuff (yay, St. Paddy’s Day! ), I figured it sorta kinda works. Lime zest is very green. These bars are special. 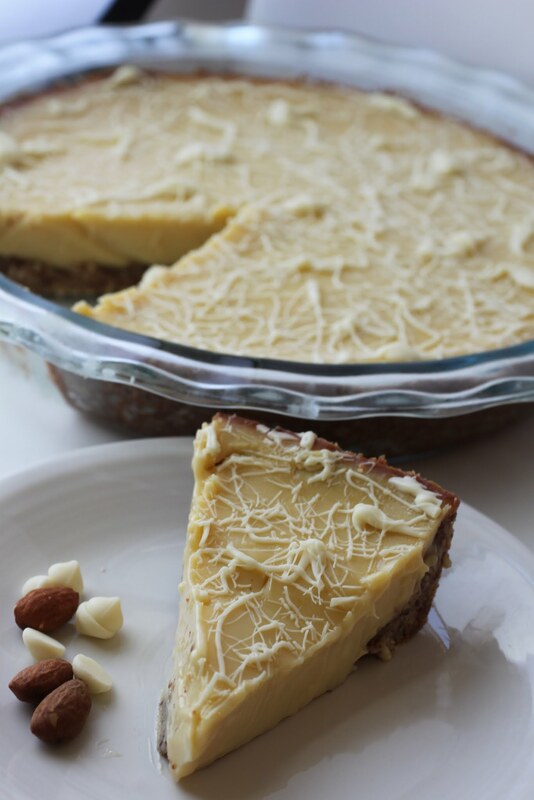 I adapted this recipe from Becky Bakes and it’s one of my favorites. Instead of working like a traditional lemon bar, these have a consistency like a brownie, but with citrus. Super brilliant. All I did was substitute key limes for the lemon, so I can take credit for very little here. And I am forever indebted to Becky’s genius. Anyway, onward. 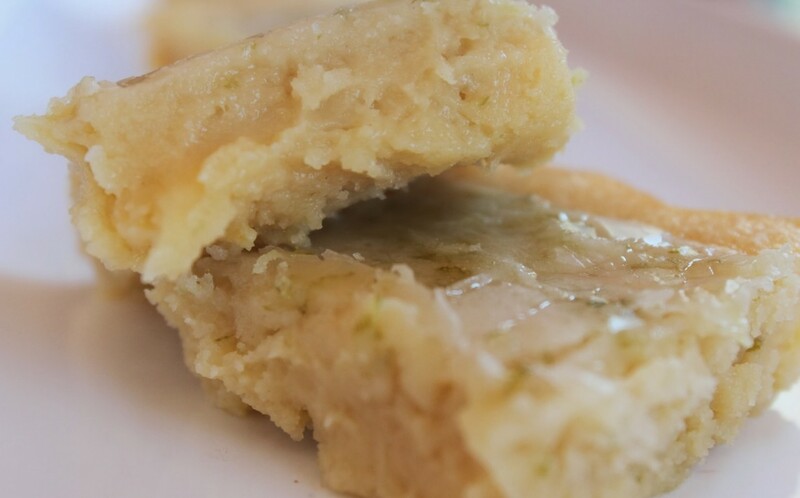 These bars come out very sticky and delicious, dripping with a tangy and sweet glaze. They’re impossible to resist.